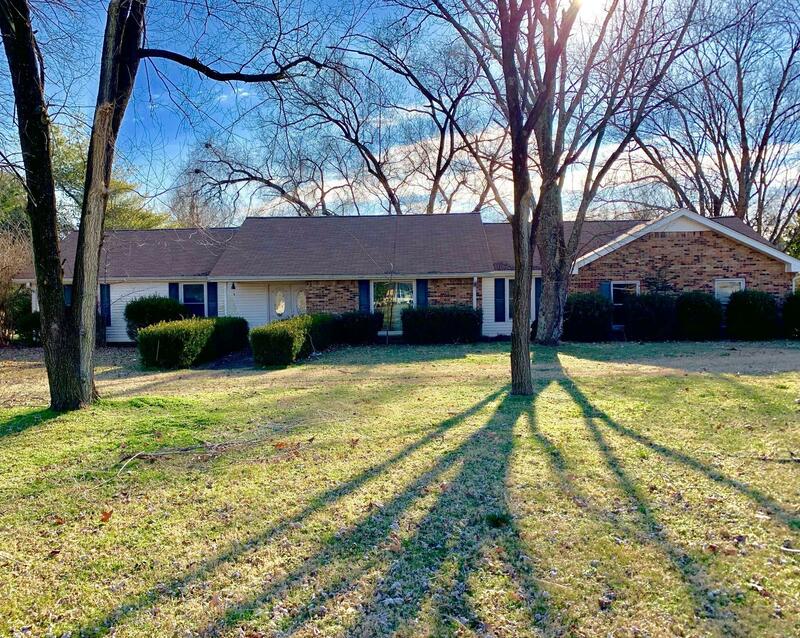 This home sits on a large corner lot in the highly desired Green Valley neighborhood. Conveniently located near Berry Farms retail and restaurants and I-65. Williamson County Schools. Home is being sold "as-is" and it's a great fixer-upper opportunity! New roof in 2017. Sale is an estate settlement and subject to court approval. Buyer to verify HOA information, square footage, schools, and all pertinent information.